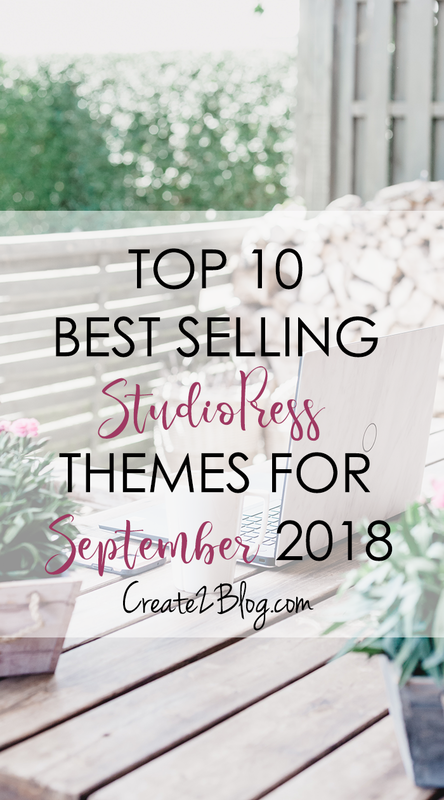 StudioPress announces that many customers purchased themes last month, September. Have you considered to pick one of the themes that can be comfortably fitted for your website. Most of the customers like Mai Lifestyle Pro theme in order to build and design their websites easily and the layouts seem so flexible. This theme for Wellness, Food and Recipe, Fitness and Lifestyle Sites. Customers feel comfortable with the flexible image-rich layouts, including full-width sections and archive options that can make the content clear. 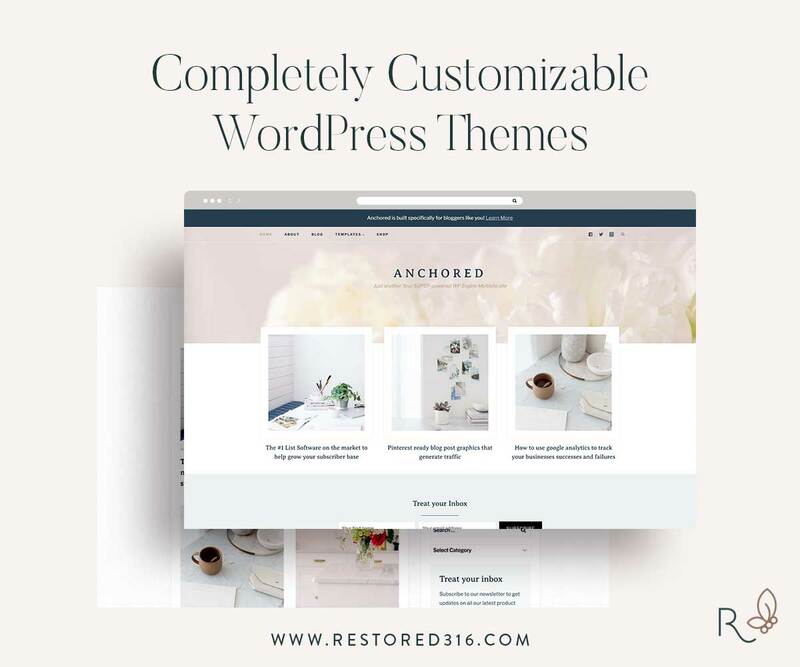 This theme is the top best one of the 10 StudioPress themes. Essence Pro theme is the second place of the top 10 best selling themes, half of the customers are comfortable with this theme as it is simply functioned and fitted for their websites. 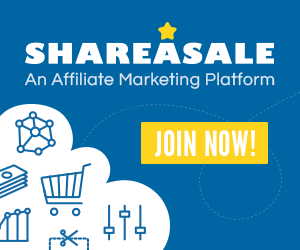 The layouts are also easy to be functioned and customers can change the layout anytime where they want the content looking better. At last, Foodie Pro Theme is still popular one of the StudioPress themes, but it is the third place of the top 10 best selling themes. Foodie Pro is the most popular and open-ended Genesis Theme to date – with a minimalist style and plenty of color and typography options. Obviously, many female bloggers or designers admire this theme since they have food or lifestyle blogs. As the result of that, many customers and designers choose Mai Lifestyle Pro Theme, it seems as if this theme is winning. Once you buy one of the themes, do not forget to buy Genesis Framework theme, too. It is required with a child theme. If without Genesis Framework theme, a child theme will not able to function properly. If you have not decide which StudioPress theme yet, then take all themes in one package. It’s so worth for your choice of a theme. 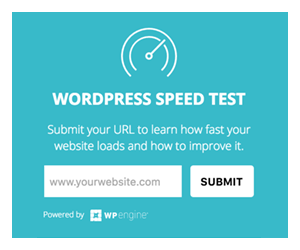 If you want your website to run smoothly without interrupting and speed up with increasing the better page views performance, try WP Engine 🙂 You will not feel regretted for this.